At Joseph Turner, we take staying safe online very seriously. We make sure that key fundamental rules and guidelines are taught to the children so they can stay safe when on the Internet. Here are some useful links that you may find useful in keeping safe online. Get Safe Online - the UK’s leading source of unbiased, factual and easy-to-understand information on online safety. Video Games can be great, with many social and educational benefits, however it is essential that children are protected whilst they play. Due to the nature of games, many can be totally inappropriate for primary aged children. Please see below for more information about the PEGI age rating system that you will find on all games. 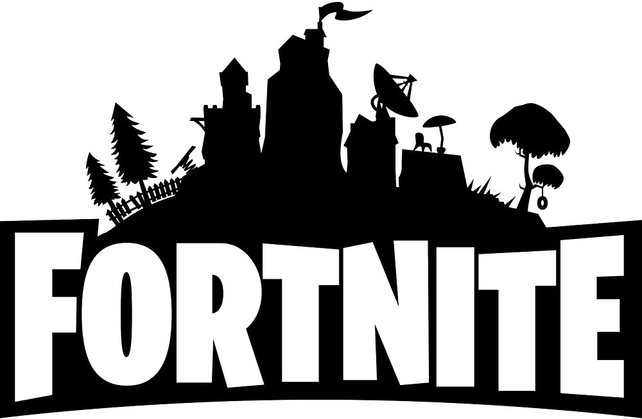 Fortnite is an online game where players play solo or in squads of up to four players. They are dropped on to an island where they have to eliminate other players, using weapons. The aim is to be the last one standing. What is the PEGI Rating? The PEGI rating is 12 which means players must be 12 years or older. Thank you to the parents who have brought the "MoMo Challenge" to our attention. MoMo is an image of a stretched, disfigured face with bulging eyes and large smile attached to a bird's body. The creature is allegedly encouraging children to perform acts of self-harm. Please follow the link below to find out more information and advice about this issue.